Those who considered the chat bots to be the attention grabbing tactics need to re-think their stance. The British programmer named Joshua Browder, aged 19, released the beta version of his AI-powered chat bot in the Last Fall. The beta version was used by almost 3,000 people in the month of its release. The users utilized the service to appeal their parking tickets. 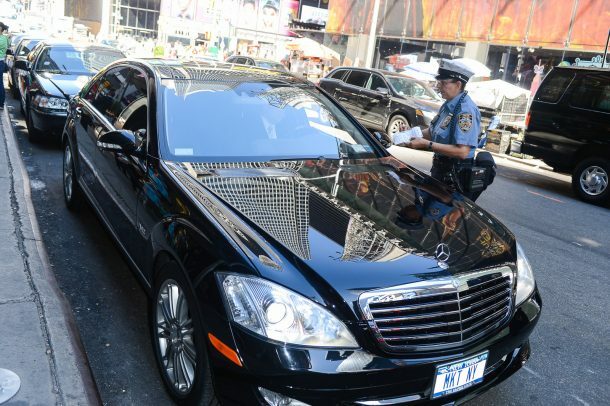 By February 2016, the bot had already appealed parking tickets worth $3 million. This robot lawyer is quite a simple AI chatbot. 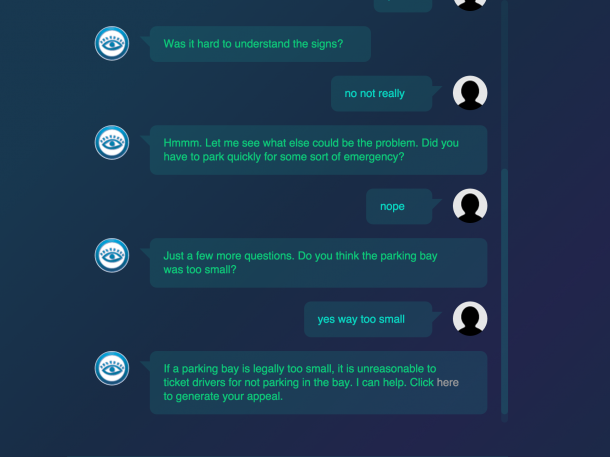 The chatbot asks some pertinent questions about the circumstances in which the parking ticket was issued. Then, it guides the users through the process of appealing a parking ticket. The DoNotPay service will come to Seattle in the next Fall.